- this would not sell them to potential employers! It does not demonstrate their immense value and achievements that stem from this seemingly mundane activity! At ﻿CV﻿.CO.NZ, we draw out your working and personal achievements and phrase them to sell you to prospective employers! CV.CO.NZ has designed and copyrighted an internationally respected system to ensure that we capture all your working and personal achievements, therefore ensuring that you are presented at your best when your CV is put forward to an employer! With over forty years of experience writing CVs for both the New Zealand and international markets, CV.CO.NZ is the team to assist you in creating a CV that will get you results! We continually monitor what employers are demanding in CVs and structure them accordingly. A highly professional CV that 'sells' you to your chosen market and level of position you are seeking. We also tailor your CV to two roles, making sure you are the solution to the employer's problem. Your CVs are created in both MS Word and PDF, allowing them to be easily changed by you to appeal to other roles and markets at your discretion. You automatically become a member of the 'CV.CO.NZ Career Club' entitling you to FREE email and telephone based support for any of your questions on cover letters, interviews as well as general career issues! FREE covering letter report and a free template you can complete and email to us to check free of charge. FREE Interview Tips Report, helping you to put your best foot forward! years work experience whilst studying. ﻿﻿ Intermediate level sales, qualified tradespeople, nurses, teachers and team leaders with less than six staff. Experienced professionals with more than four years' experience. Managers, Customer Service Managers etc. e.g. General Managers / CEO's / Business Leaders etc. cover letters to the same standard as CV.CO.NZ, over and over again! on a case by case basis - We will of course be fair! 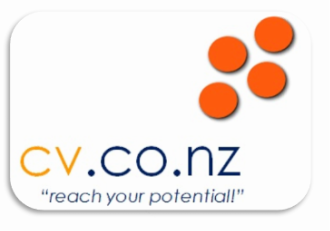 The team at CV.CO.NZ have over forty years' experience within the human resources and recruitment field. We have created more than 8,000 CVs for people in more than 50 countries, with special emphasis towards the New Zealand and Australian markets. What Is the process? How long does it take? Once we have received a copy of your old CV electronically OR received your data from our online form (click here to start), we will contact you to discuss your information. We will then create a list of specialist questions specifically aimed at ascertaining your major achievements. These are designed to more effectively 'sell you' to prospective employers within your career interest area. From the receipt of your return answers, a draft CV will be prepared within three to five business days for your assessment. From this stage, final sign off can take place almost immediately. 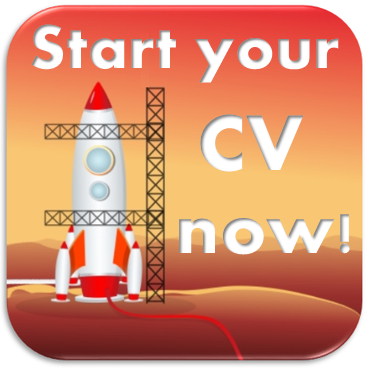 We DO NOT request a deposit and only send our invoice when we email your draft CV to you. Payment options can be completed easily through on-line banking or via our secure credit card facility.